Sugar is the energy source of human brain. Human brain consumes more energy than any of the internal organs. Normally, only glucose can be the energy source of brain. Sugar is more absorbable than rice or bread and is a fast-acting energy source that revitalizes the energy rapidly. Sugar is a natural food by plants. Sugar is made from sugar canes or sugar beets. Growing under the sun, a sugar cane stores a plenty of sweetness in its stalk and a sugar beet in its root. The sweet substance is crystallized into sugar. 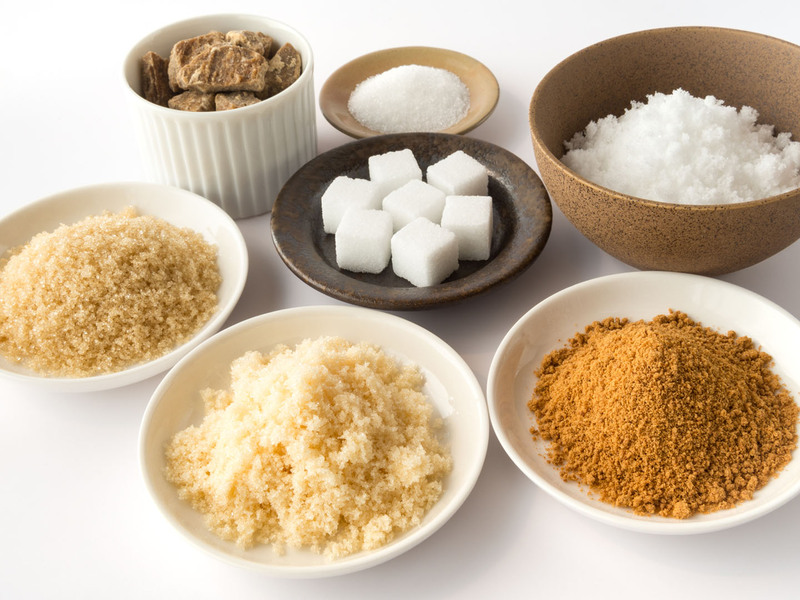 Sugar is a natural food grown on the natural ground. 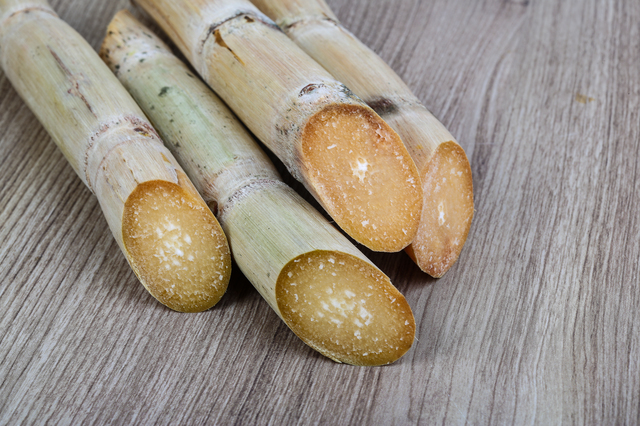 Sugar canes are grown in tropical or subtropical regions of high temperature and high humidity such as Okinawa and Kagoshima prefectures in Japan and Australia, Thailand, Brazil, etc. overseas. Juice squeezed from grown sugar canes is concentrated into raw sugar, and the raw sugar is transported to a sugar factory by sea. Sugar beets are a plant of spinach family and are grown in comparatively cool temperate zones such as Hokkaido in Japan and Europe and Russia overseas. The sugar liquid squeezed from the beets is refined by removing impurities, heated up and concentrated into crystals of sugar. Sugar is a carbon hydrate. Sugar is a carbon hydrate like rice, bread or pasta. Therefore, calorie is 4kcals per 1gram likewise. Sugar and rice are digested into the same glucose in the human body, which is used as an energy source for the human brain or body. Sugar has an affinity for water and water-holding property. If sugar is commingled with meat, the sugar combines the protein and moisture content and softens the meat. Also, sugar keeps the moisture content without removing it. Therefore, cake using a plenty of sugar is not likely to harden for a long time. 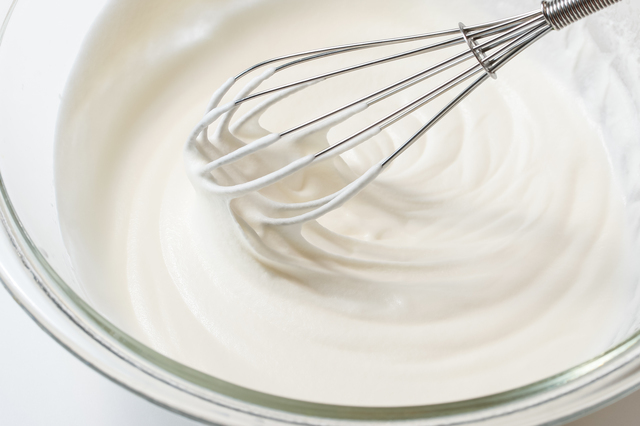 When you make meringue or whipped cream by foaming the white of eggs or fresh cream, if you add sugar, foaming will be better and the foams will not disappear easily. Sugar jellifies jam and marmalade. 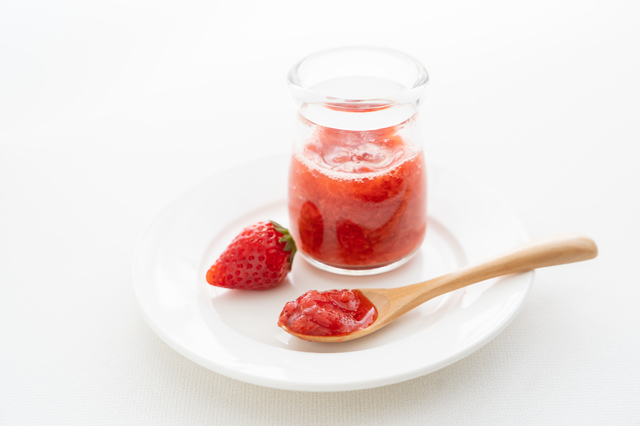 Jam and marmalade are made from jellified or solidified pectin contained in fruits. Pectin is jellified as sugar combines the pectin materials like a net shape and holds the moisture content in. Sugar prevents starch from aging. If sugar is added to sushi rice, the rice will not get hard easily. Sugar has a function to keep starch soft and moist. 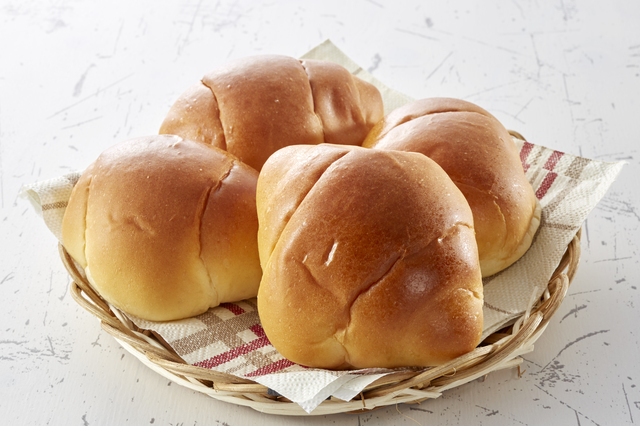 Sugar makes bread rise and adds the toasting color that looks delicous. Sugar activates the yeast fermentation and makes bread dough plump and delicious. Sugar and protein of eggs and wheat flour act together to create delicious flavor and color. Sugar prevents fat from oxidizing. If you add a plenty of sugar into the food containing fat such as cakes and cookies, the fat will not oxidize easily and will not lose a good taste. It is because oxygen is not likely soluble in a 1strong solution of sugar. Sugar absorbs the moisture content that is necessary for the breeding of bacteria. Therefore, sugar prevents the breeding of bacteria. If, however, there is not a sufficient quantity of sugar, there will be no preservative effects. To get sufficient effects of preservation, it is necessary to use sugar at least more than half of the whole quantity.